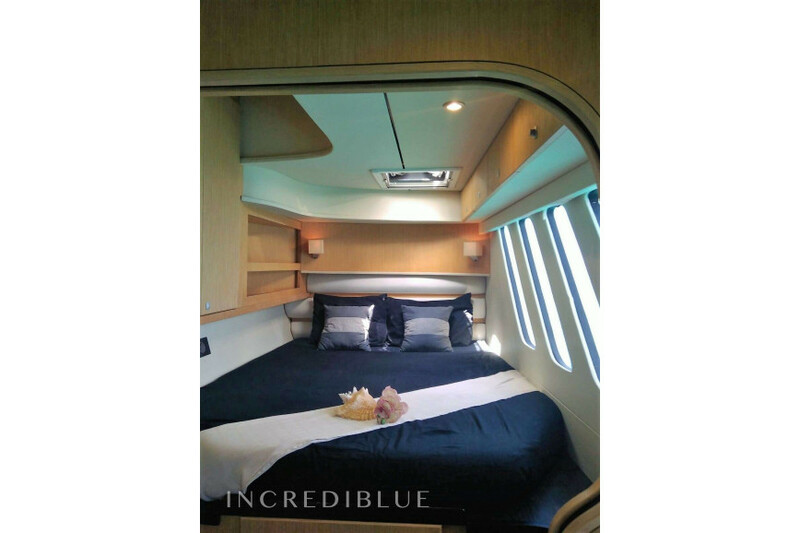 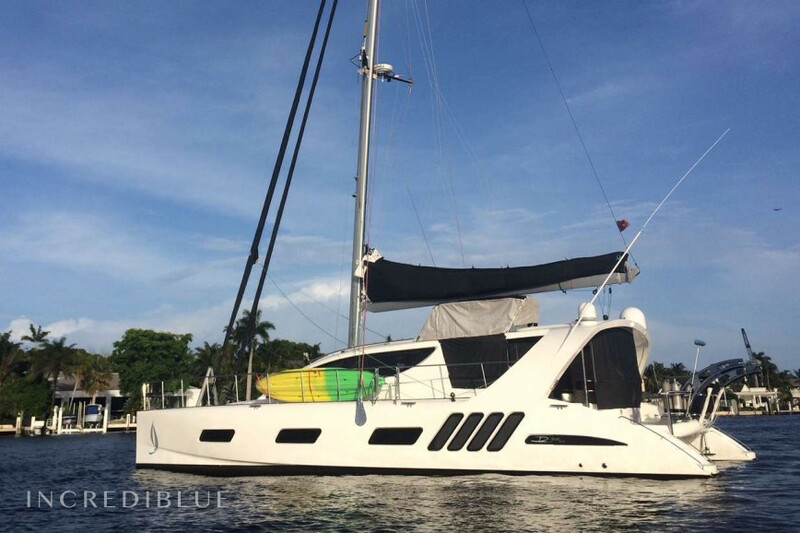 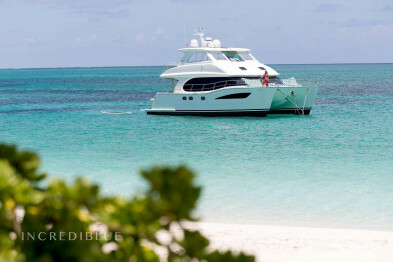 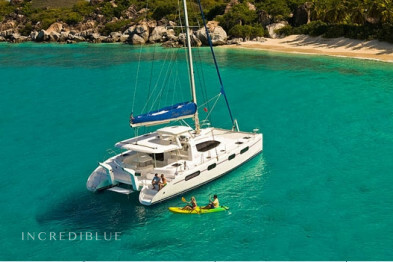 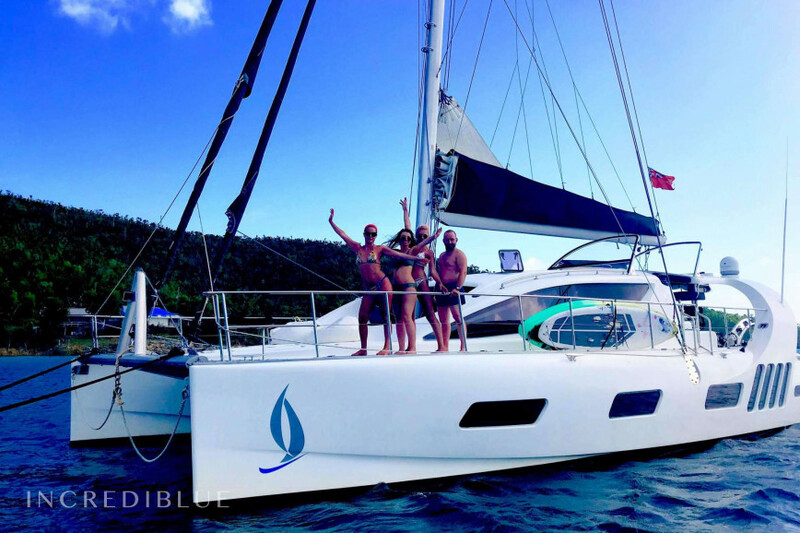 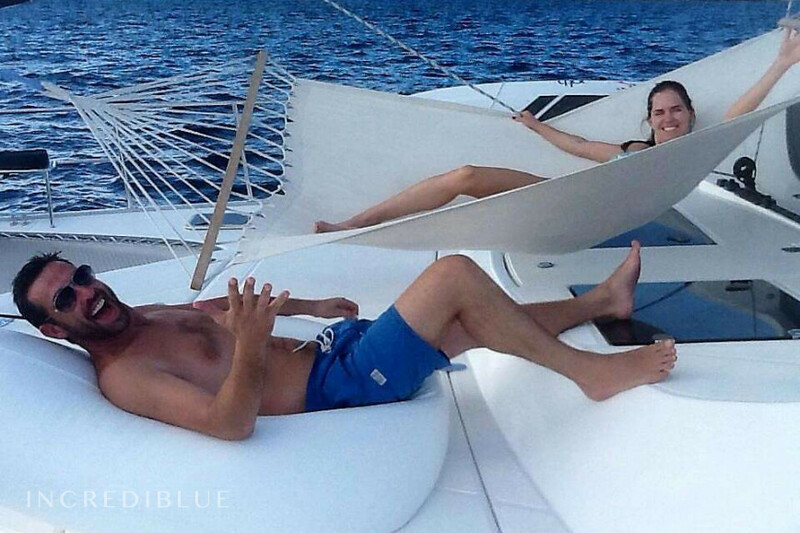 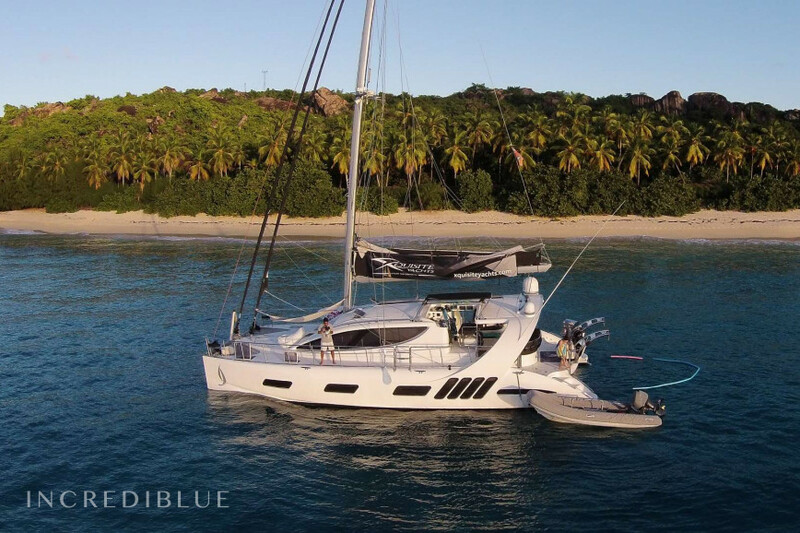 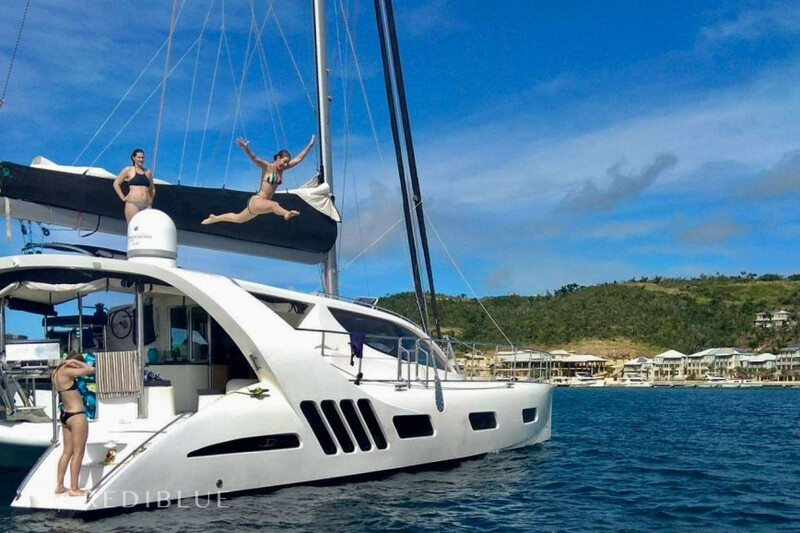 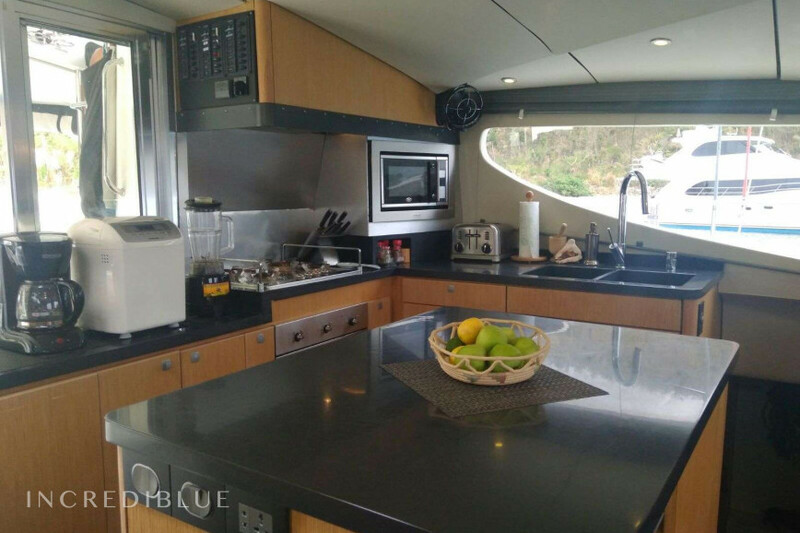 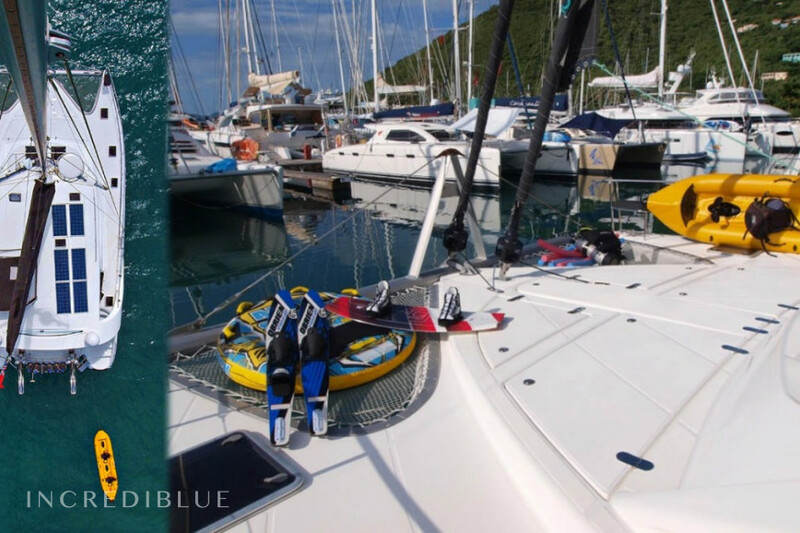 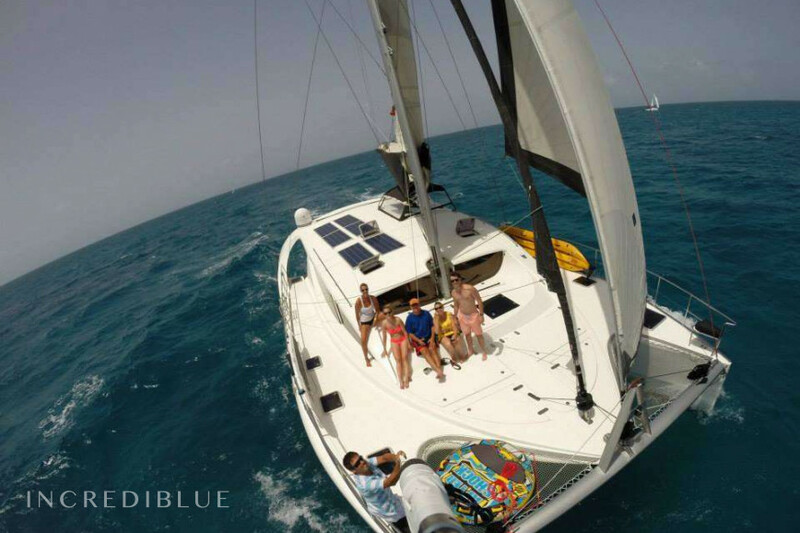 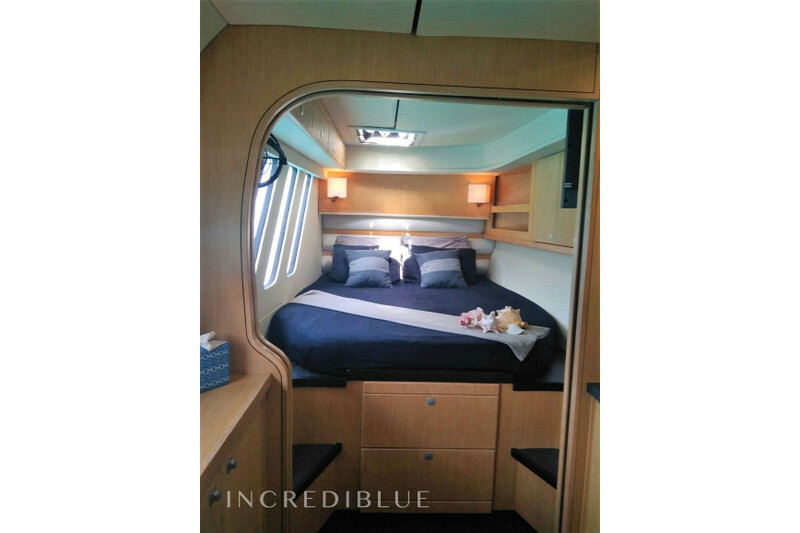 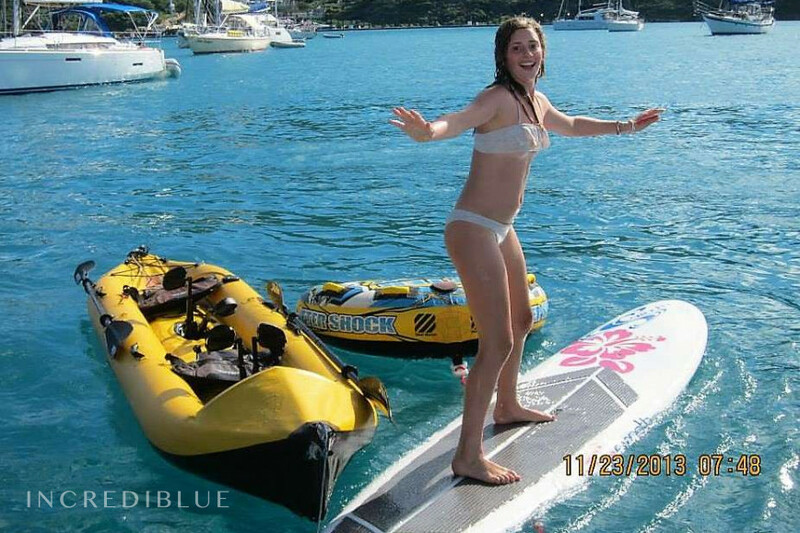 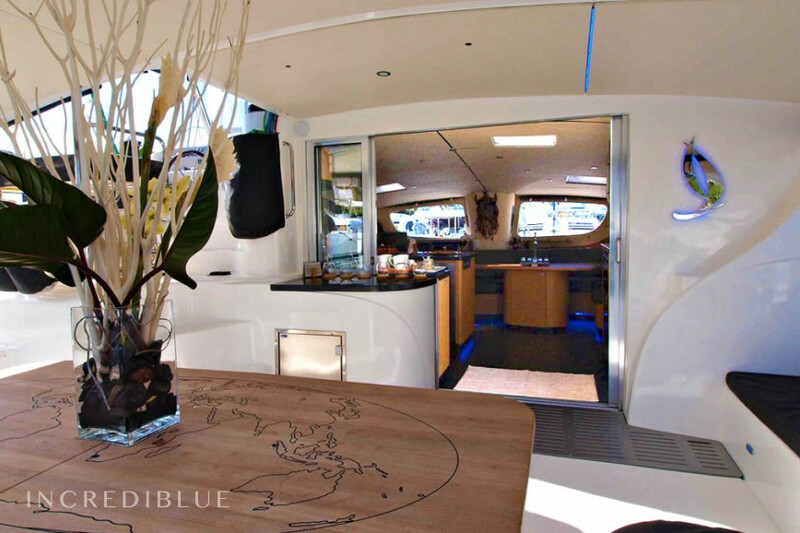 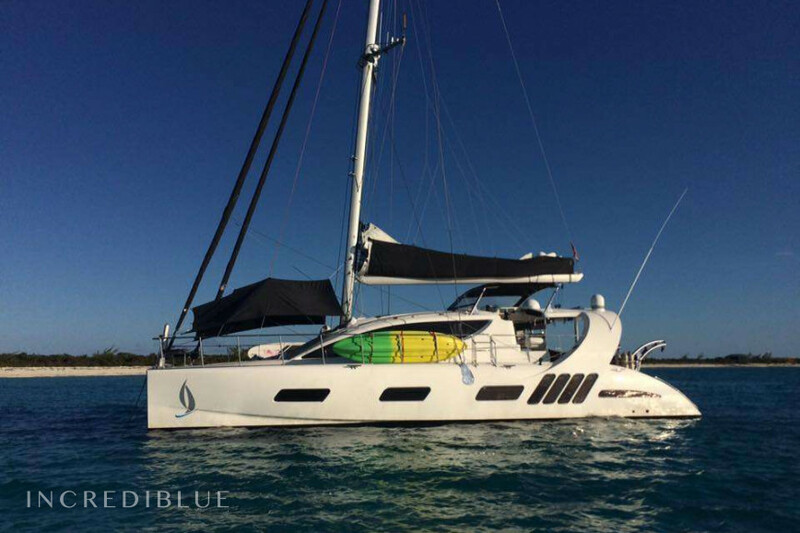 You can have the sailing vacation of your life aboard this 2012 Dean Catamaran. 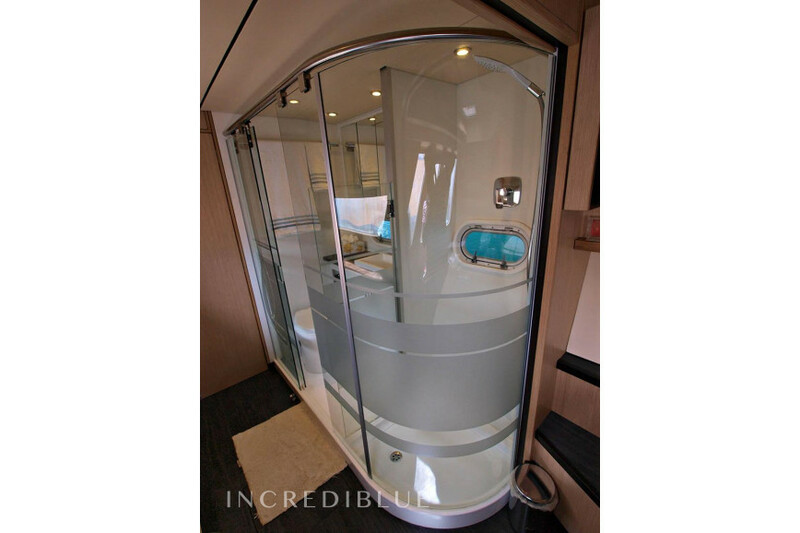 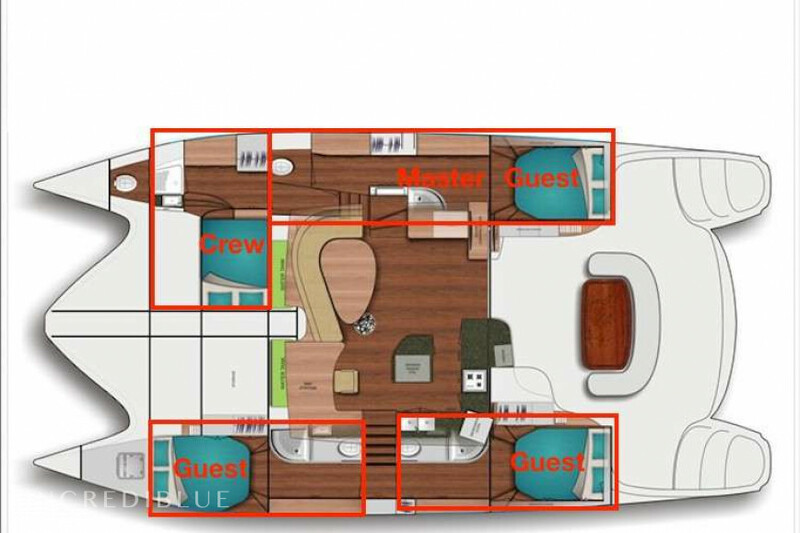 She can accommodate up to 6 guests in 4 private ensuite and fully air conditioned cabins. 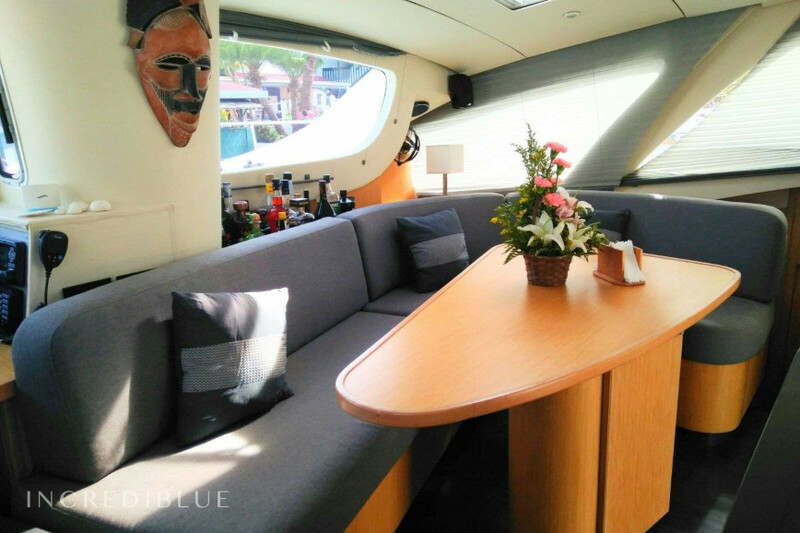 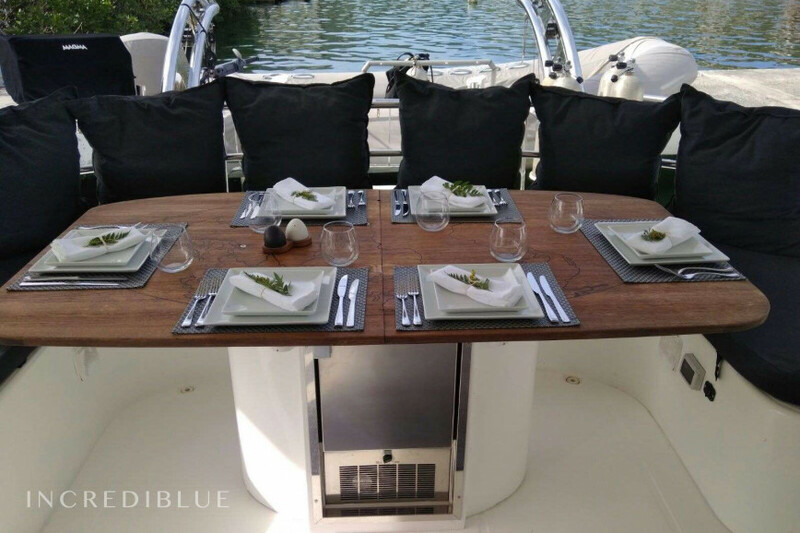 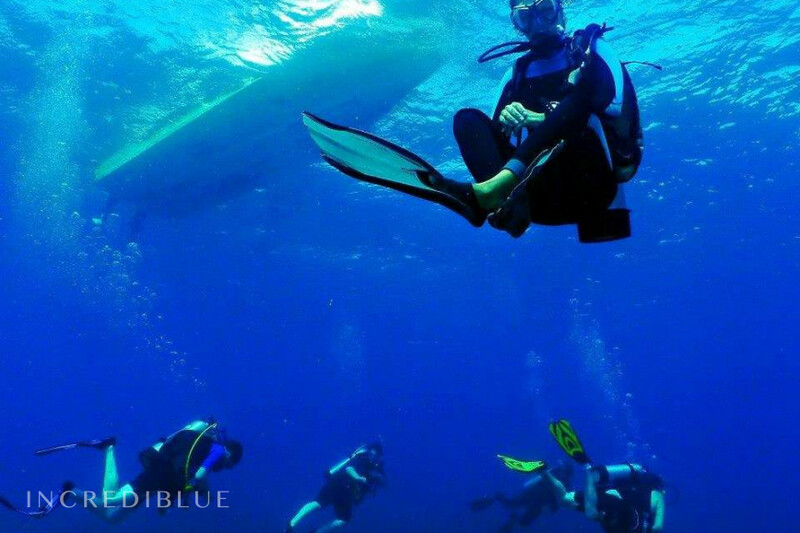 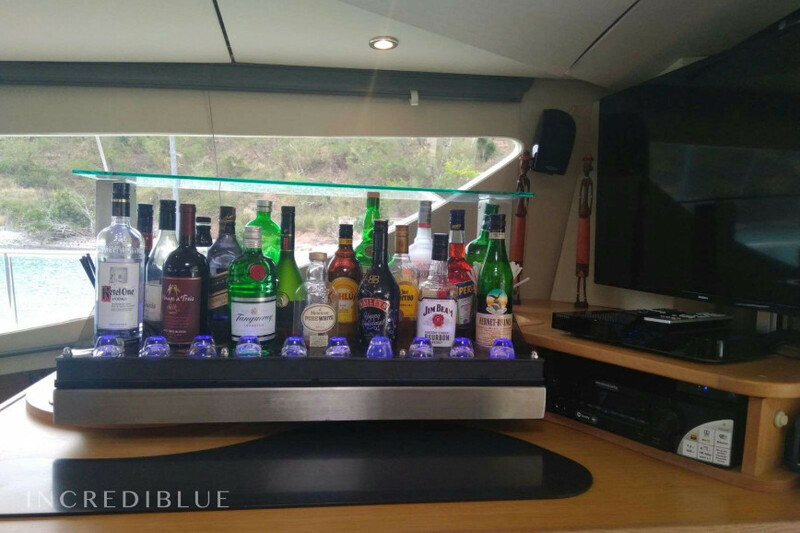 The crew on board will provide you with five star services such as full breakfast, lunch, exotic cocktails, snacks and two course dinner accompanied with a bottle of the finest wine.